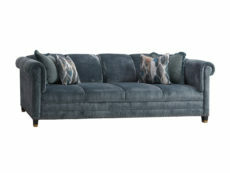 It’s time to find the right Calgary sofa for your home. 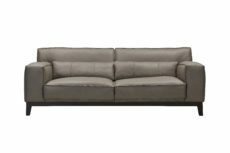 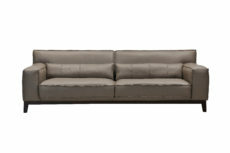 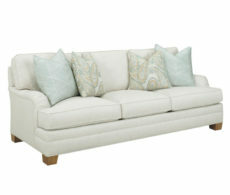 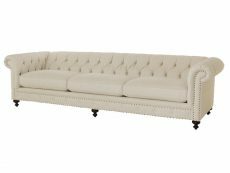 Take a look at what we have available and begin daydreaming about your new living room sofa set. 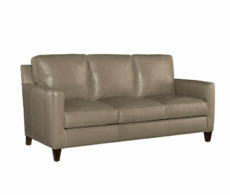 Whether you’re looking for a brown leather sofa, a reclining sofa or a corner sofa in Calgary, Bondars has a wide selection to choose from.